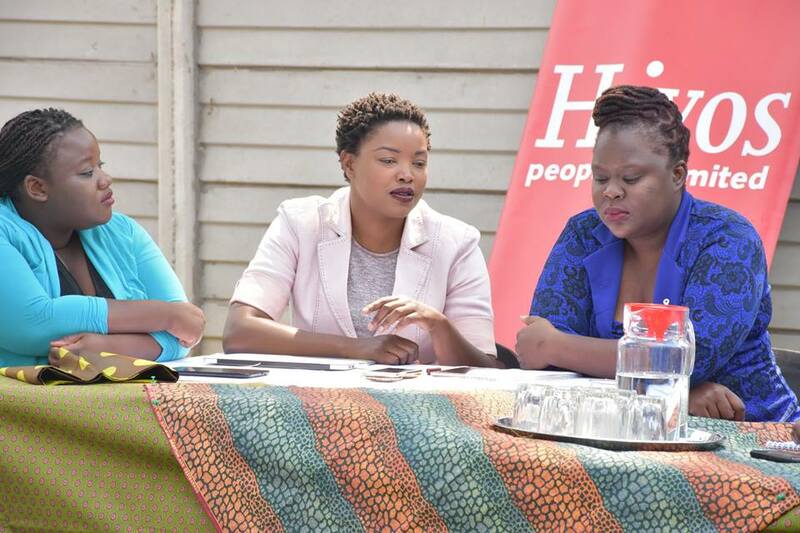 Hivos hosted a Female Independent Candidate Dialogue organised by Women Politician’s Incubator Zimbabwe (WOPIZ) and Research and Advocacy Unit (RAU). The dialogue held on Wednesday 27 September 2017 aimed to give female independent candidates a platform to meet fellow candidates, the media and potential partners and discuss ways to increase their visibility and voter mobilisation. Aspiring candidates Linda Masarira, Vimbainashe Musvaburi and Nokhutula Ruzvidzo shared their reasons for deciding to run as independent candidates in the upcoming election as well as the negative and positive responses they have been receiving in and out of the media. “When I announced my intention to run for a Bulawayo parliamentary seat, I got a lot of backlash for not being 100% Ndebele. I never thought my ethnicity would be a reason for contention,” said Musvaburi. “As I did house calls to meet the people in my community, I realized that very few take a dollar out of their pocket to buy data for social media, they would rather buy alcohol to help them get through a day in this tough economic situation. I have had to readjust my voter mobilization strategy.” Musvaburi added. 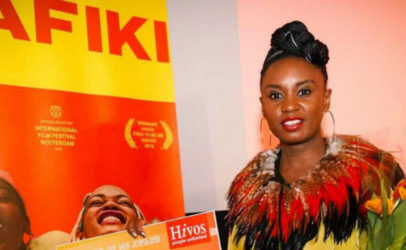 Linda Masarira who has suffered negative media coverage said the articles that aimed to attack her as a woman and speculate on her private life did not deter her. “All I want is a Zimbabwe where we enjoy economic and social freedom. My decision to run as an Independent candidate was not easy but the support I get from my family keeps me going. 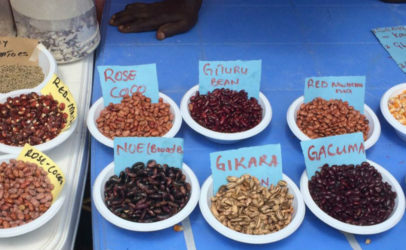 I am ultimately doing this for a better future for my children and family,” shared Masarira. Speaking at the dialogue, former Member of Parliament Margaret Dongo recalled her experiences as a political party member as well as running as an independent candidate. Dongo advised the female candidates to be themselves and make the politics about issues and less about attacking those currently in power. She also shared the repercussions of entering into politics on a politicians family and encouraged first time candidates to sit down with their families to prepare them before they make a decision. “Your dignity is the only weapon you have, you loose your dignity, you loose the voters,” said Dongo. Hivos under the Women Empowered for Leadership (WE4L) project, will continue to provide platforms where women can network with strategic partners and discuss effective strategies that will effect an increase in women participation in leadership roles. 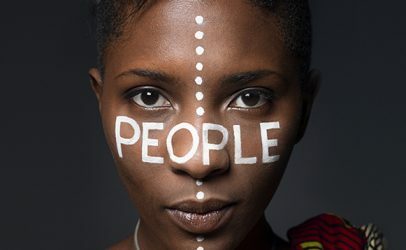 Women as a the population majority have a large role to play in the development of their communities and through the WE4L project Hivos seeks to give women the tools they need to rise to leadership roles and execute their duties without discrimination.